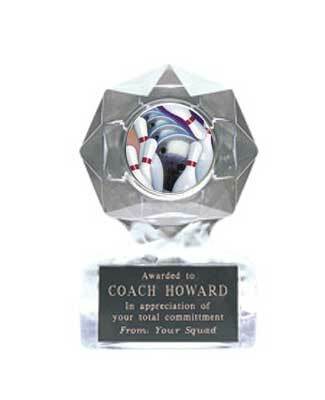 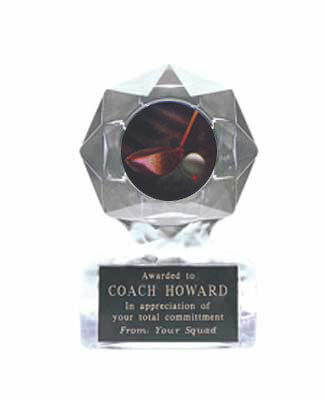 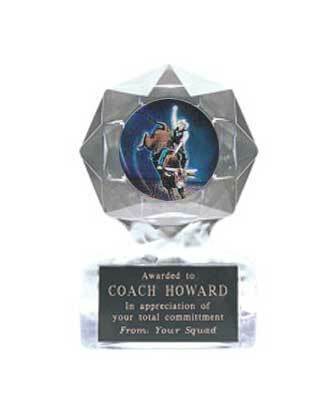 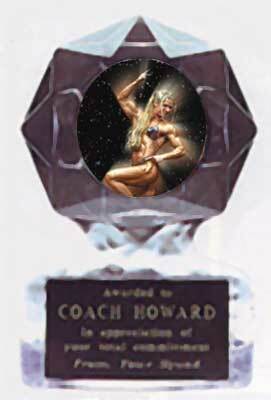 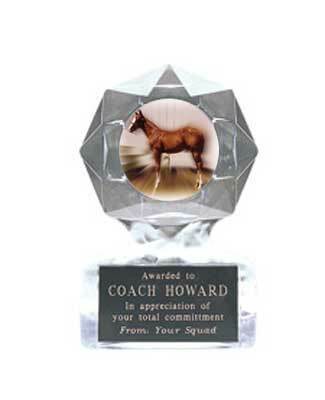 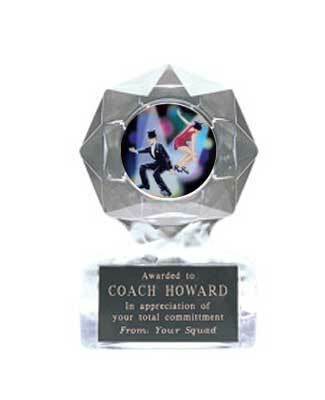 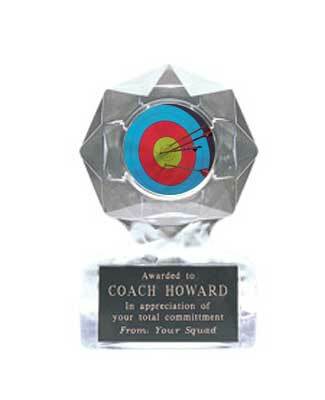 H & R Trophies has a three styles of acrylic ice awards to choose from, with three different sizes to choose from. 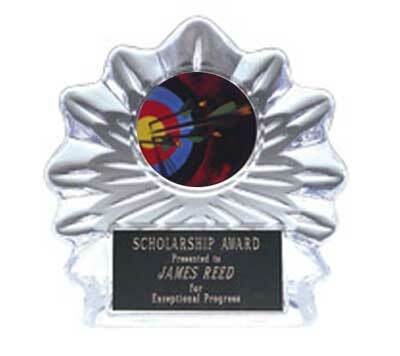 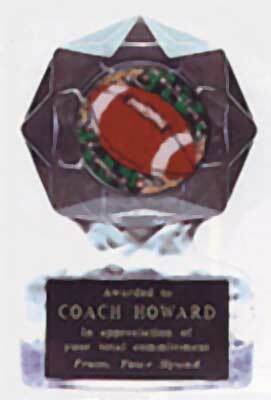 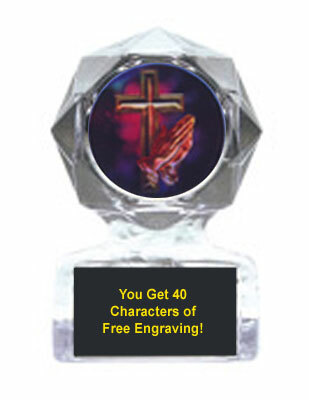 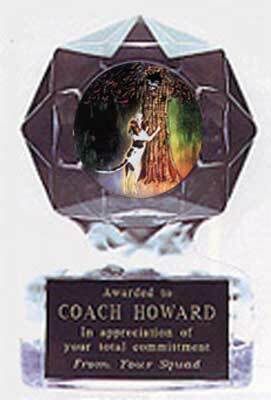 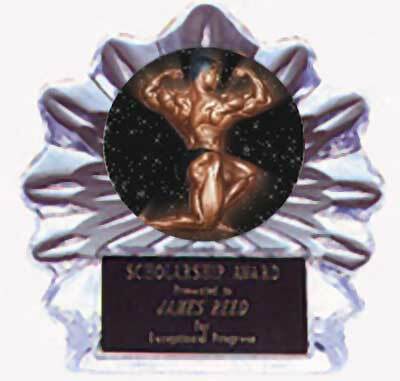 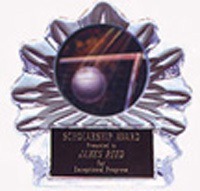 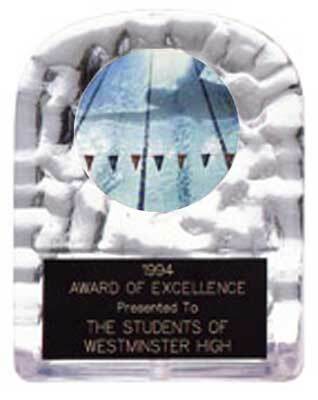 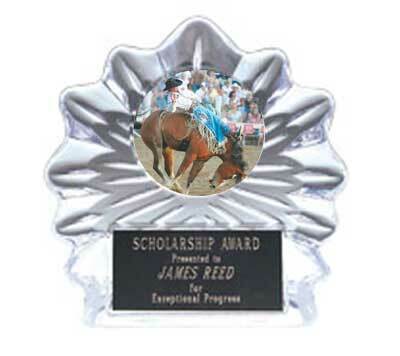 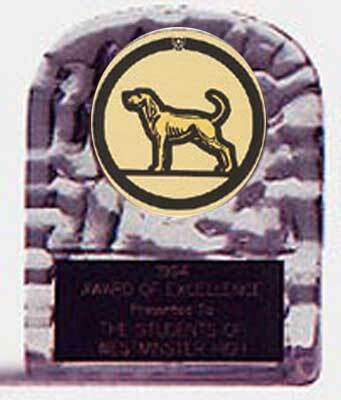 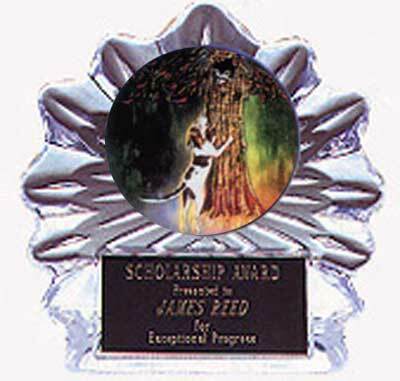 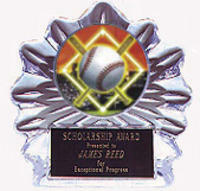 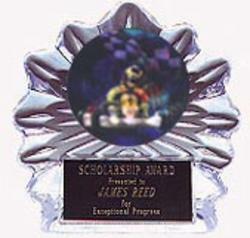 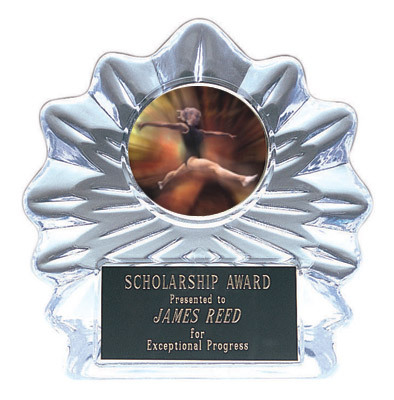 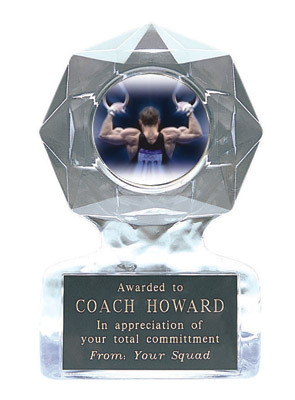 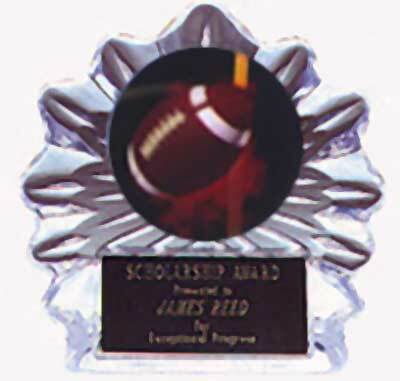 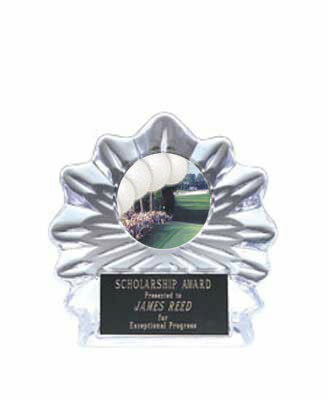 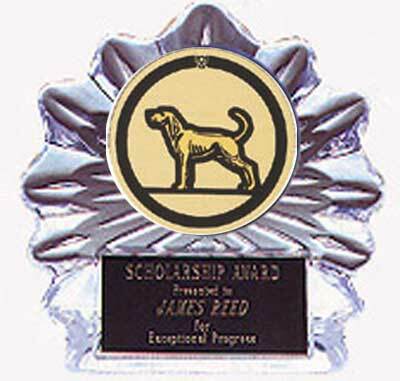 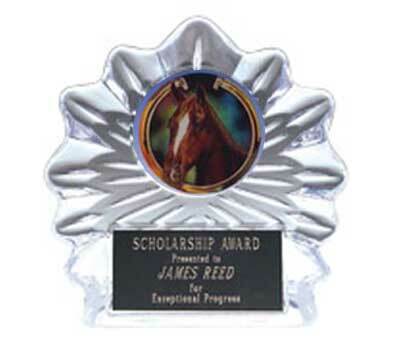 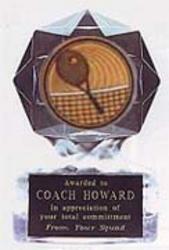 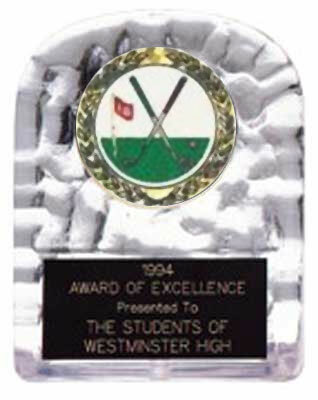 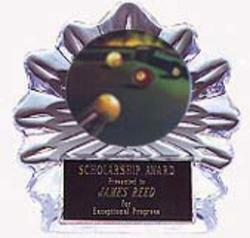 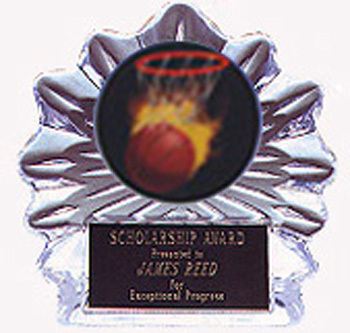 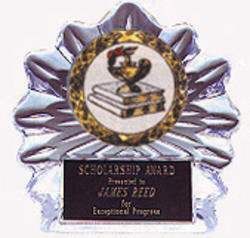 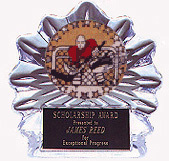 We offer acrylic ice awards for most sporting events, car shows, & scholastic accomplishments. 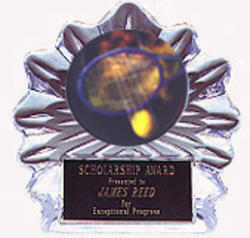 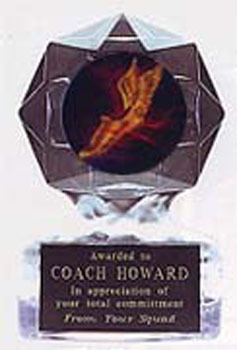 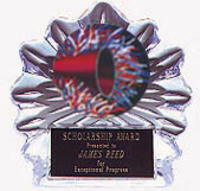 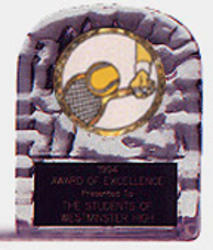 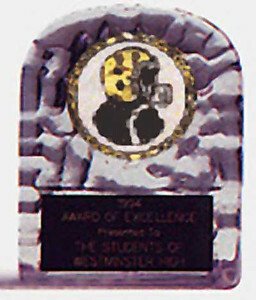 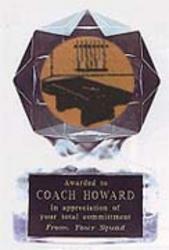 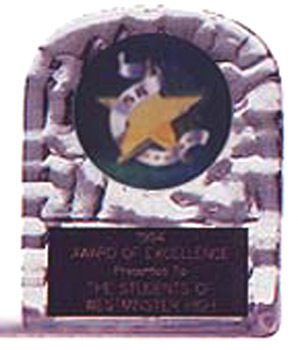 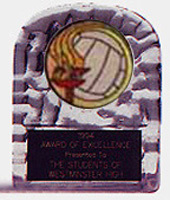 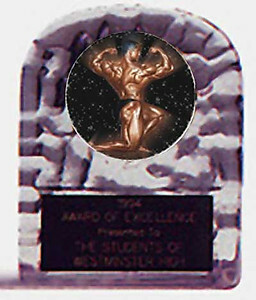 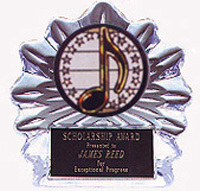 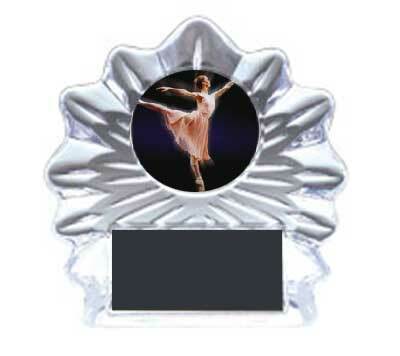 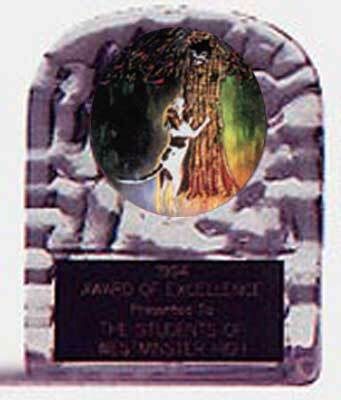 The acrylic ice award is a unique award, with a very affordable price. 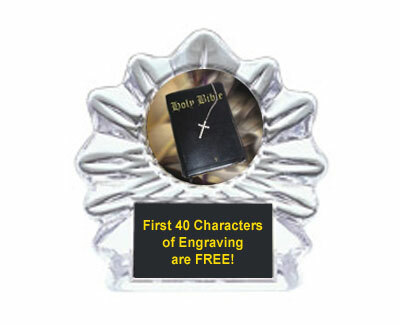 We ship orders within five to seven business days, if you need your order sooner, ask about our rush orders. 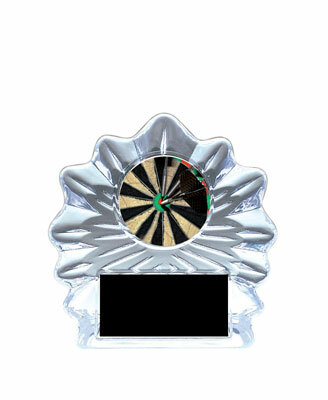 We also have air shipping available. 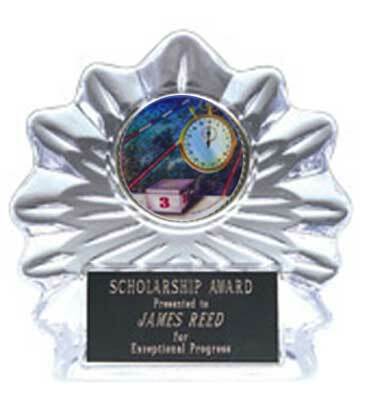 Rush orders and special shipping order need to be confirmed by phone 800-787-8777. 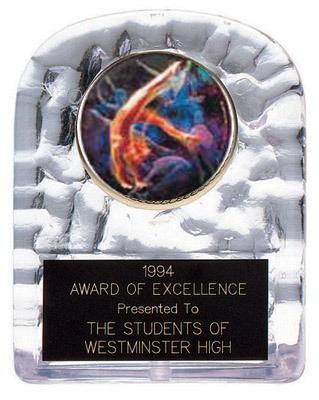 If you have any questions please call and speak with one of our friendly staff. 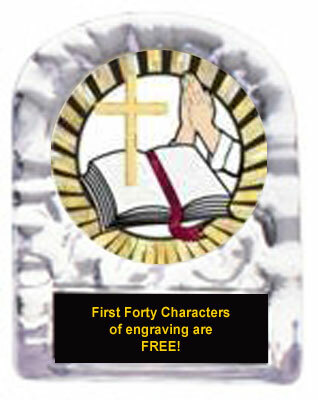 We would be glad to answer any questions.